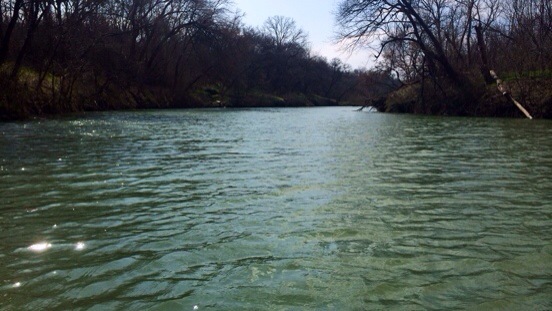 I took President’s Day this week to hit the San Gabriel River in hopes of a chance contact with some early Whiskey Bravo (aka White Bass). With all the reading-up I’ve been doing combined with some warmer weather- I was getting trigger happy and ready to let loose a cast mit fly down river. 1) I am not the only one with Whiskey Bravo fever. The White Bass run in these parts is a serious game. 2) Just because it seems everyone is fishing on the same day does not mean everyone is catching. 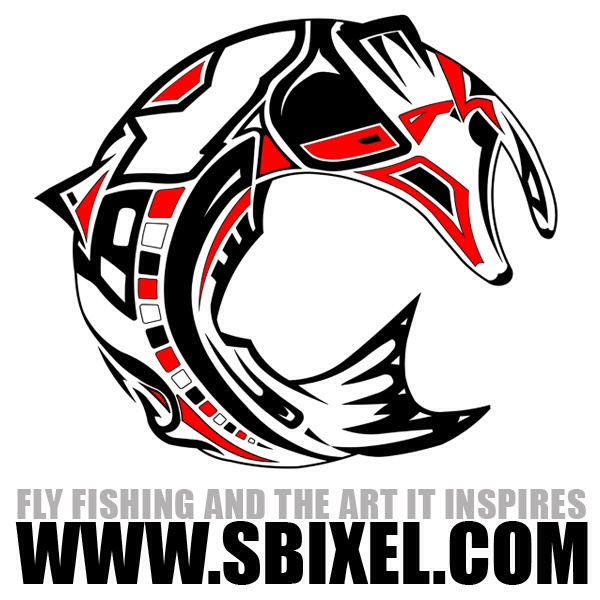 Watch and learn from those who are- even if it’s not fly fishing. Don’t let that get to you. 3) White Bass can be picky. 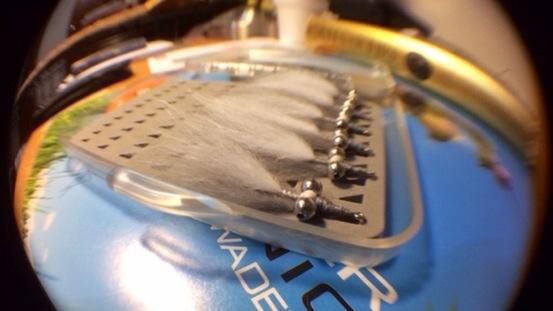 They eat smaller flies lower than the larger/lighter clouser minnows I made before hand. While I did hook up with one white bass, I did not get him to the yak. Few others anglers it seemed were reeling them in cast after cast. Bottom line: back to the drawing board and do it again. 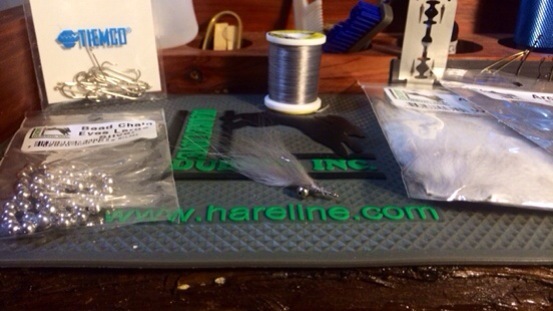 Now after tying night at the local fly shop and a reload on some Hareline Dubbin material- I’m ready for another strafing run. I’ve updated my project board, have more intel, and the chase is on! Fire for effect!